Of course our music is on Spotify, Deezer and countless other platforms, but if you want to support the band or just play our tunes in your car, buy a cd and make everyone happy! Thanks a lot! 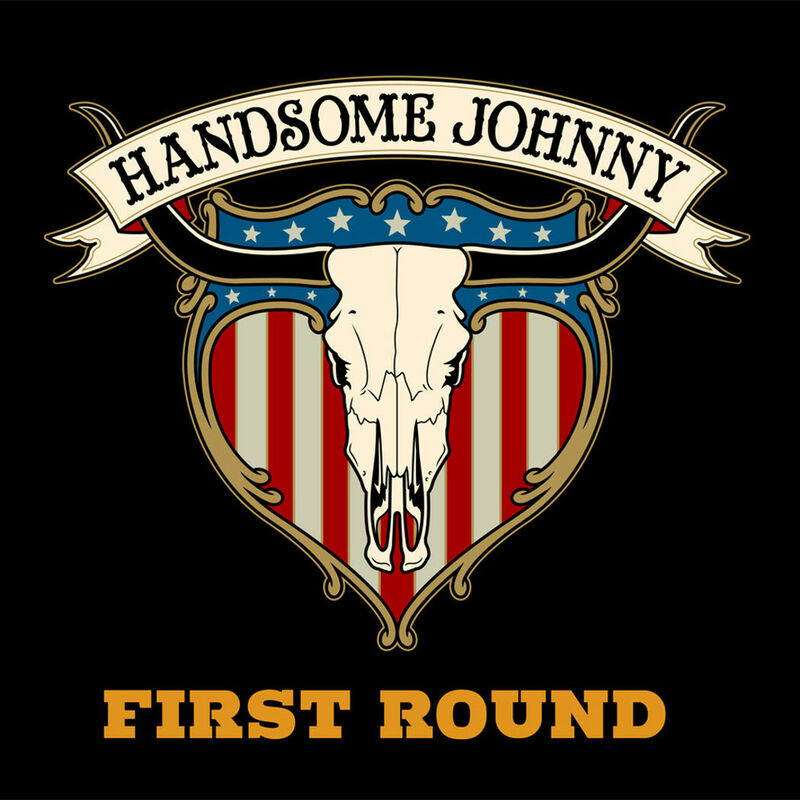 Handsome Johnny brought out this EP in 2017. Four strong Americana songs with a twist of roots and country.